WEEK4: How Can Our Differences Bring Us Together? 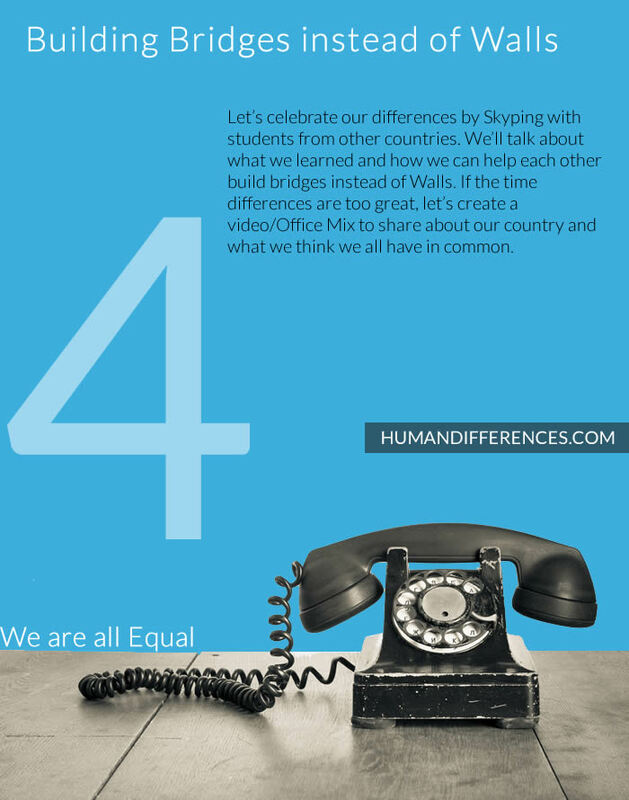 Let's celebrate our differences by Skyping with students from other countries. We'll talk about what we learned and how we can help each other build bridges instead of Walls. If the time differences are too great, let's create a video/Office Mix to share about our country and what we think we all have in common. Each participating classroom will create a presentation/video to discuss the challenges they see in their own community/region/country and to present ideas on how to build bridges instead of walls to make gender inequality and walls of war a thing of the past. 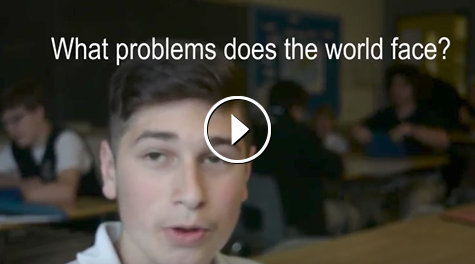 Videos should also include a message of solidarity, empathy, support and hope for all other participating classrooms - we are all in this world and must make it a better place together! 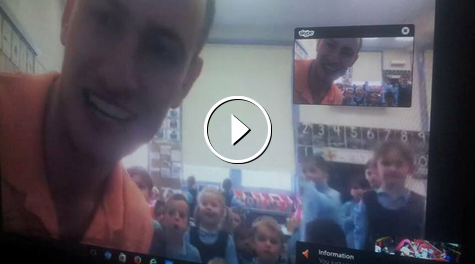 What happens when students go in discussion via Skype: more than 25 Skype calls resulted in 100.600 virtual miles. 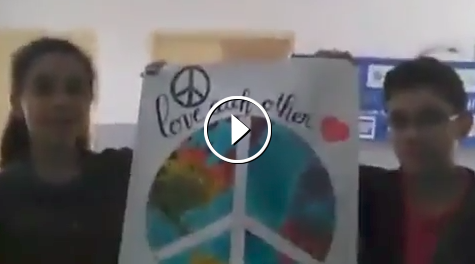 The Australian students had a skype call with India and sung our national anthems to eachother. 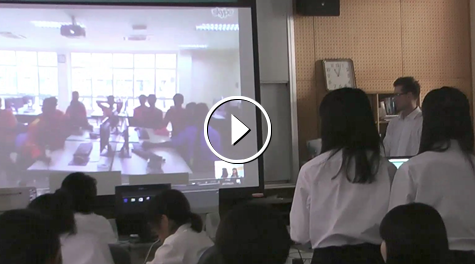 The Belgian students reflect about their skype call with Northern Ireland and Ireland. The Canadian teacher has put together a very short video outlining some issues that worry his students. The teacher also took the advantage during her Skype call with amazing children from USA, after finishing my presentation about Nubian Culture, She began to ask them about their differences and what are the differences between their life and Nubian kids, and what will happen if they meet a Nubian kid, their answers were wonderful, they told me that they will say Hi to him and take him in a tour in their school and show him their food. The Greek students focussed how to build bridges instead of walls. 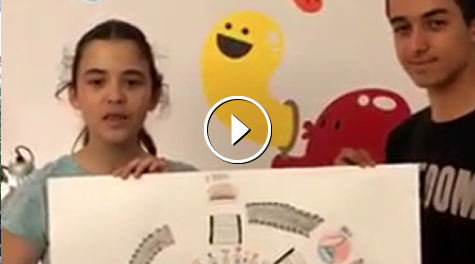 Here is a presentation by my students on How to build bridges. I will be sending a flipgrid video soon with my students opinion soon. 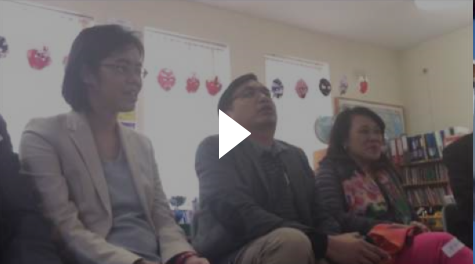 This week Clontuskert hosted visitors from the National Institute of Education, Nanyang Technological University Singapore; Mr Sherwin Cheng, Mr Alvin Lim, Miss Tan Ming Ming, Mr Muhammad Farizal and Dr Zoe Boon. The group are Vice-Principals and their leader Dr. Boon, from Singapore who are currently participants of the Leadership in Education Programme (LEP) at the National Institute of Education, Nanyang Technological University, Singapore. We learnt from each other about our differences and similarities during the visit, building bridges instead of walls. See our experience here. Since we reached the ideas that lots of conflicts and arguments are caused by different way of thinking, in WEEK 3 we shared our opinions on the following topic: What does the different way of thinking bring to our classroom / nation / globe? 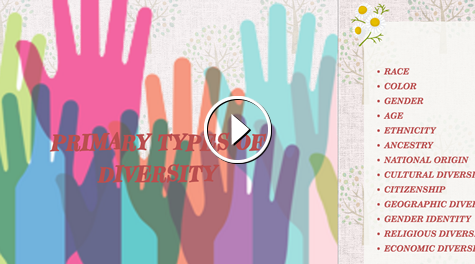 In WEEK 4, we extended this lesson beyond classroom and shared opinions with students in Malaysia, the country of diversity. Nowadays schools are looking for ways and methods that would help students to learn and develop their competences through active participation, to foster civic responsibility and enhance the academic curriculum of the students. More and more schools ‘communities are looking for and trying to build their own school model and to make the education adjustable to their believes, needs and future ambitions. When we describe popular, progressive education, collaborative learning or problem-solving education, as well other alternative approaches to education we know that learners learn best when they take on responsibility for their own learning and need to be heard, to have a say when they talk about their educational needs. Kaunas Kazys Grinius Progymnasium’s community already for 4 years has been implementing democratic education strategies into their community. The school has chosen to build a learning community, which is based on democratic principles. Issues that were mentioned above are solved using strategies of democratic education. There are 9 teams, which members are students, parents and teachers. Each team has the field which it is improving. Those fields are based on 9 operational aspects of a Good school: personal growth, life at school: expressive participation, education (learning): dialogic and investigating, education (training) which supports learning, employees: variety of personalities, community: learning organization, enabling leadership and management, educational (learning) environment: dynamic and open, local community and the founder: committed. Our community got actively involved into activities of a global project “Human differences”. Questions and problems aroused in this global project are very important to us too. 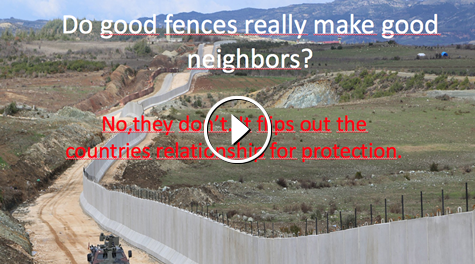 Students has been looking for answers to questions: Why are people starting wars and building walls? Why women are not treated the same as men? What can we do to overcome the challenges and how bring differences to our lives and our communities? How can we build bridges instead of invisible and literal walls between us? and tried to solve problems in the school. At the end of a school year and project activities we had a camp day outside the city Kaunas. 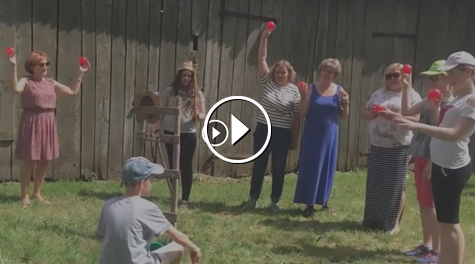 All community teams (students, parents, and teachers) were given a set of items from an old farm and were asked to build a live sculpture and explain how their team is united while people in it are different. 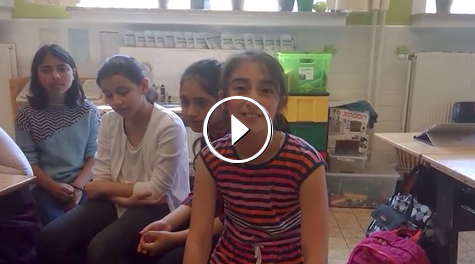 Below you will find short videos from the final day of a school day and project activities. The students reflected about Conflicts and shared their findings in a presentation. The Nigerian students had a skype interaction between US and Nigeria. 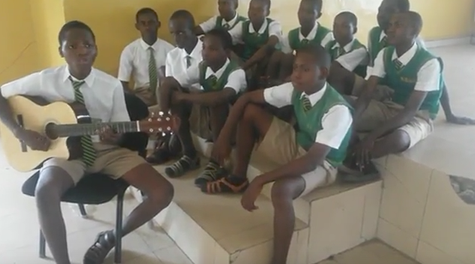 To them, it's been a sensitive session where students from both sides gave their experiences on Terrorism and Racism, Perception about Americans and Africans, Donald Trump’s Presidency, Students preference on Political Parties in US as well as identity discovery – a Nigerian found among American Students. 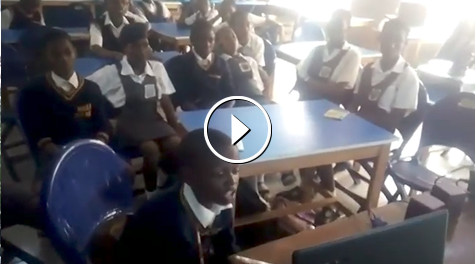 The Nigerian students did a panel discussion about Gender Equality. have nothing but good things to say about my students’ work. Over the past 4 weeks, they have shown tremendous efforts and they’ve worked hard to let the world know that WE ARE ALL EQUAL. This week, week no. 4, is very special. I am amazed with what my students did and what they came up with. All outputs are so heart-warming. 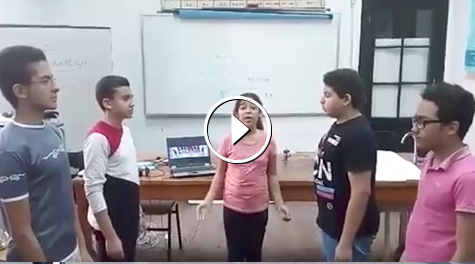 I was in tears while I am watching their works, it touched my heart so much and all I can say is, I AM SO PROUD OF MY STUDENTS! WE ARE ALL EQUAL. 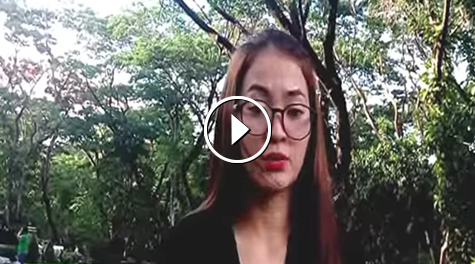 I hope that you will take time to watch their videos and learn from them on how we can BUILD BRIDGES INSTEAD OF WALLS. 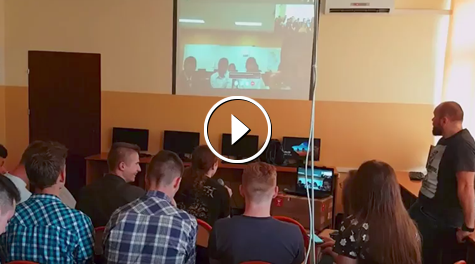 The Polish students had Skype calls with students form Portugal, Spain and Japan. The students posted their Reflections about the project and left Solidarity Messages for those who live in countries where Human Differences are still not Respected. They had Skype calls with Poland and the USA. This week was a challenging one for my class, the questions discussed encouraged them to think deeper and link our conversations from the previous weeks. 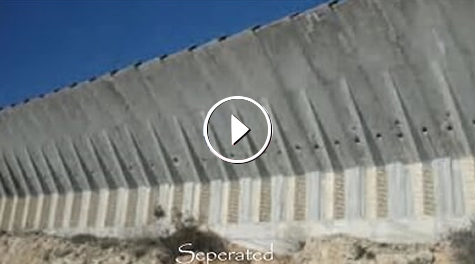 In our South African history we have many literal and figurative walls that were built during the Apartheid regime. 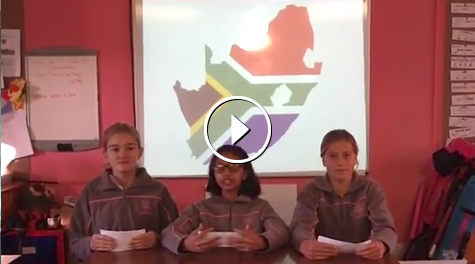 The girls in my class, are born in a very different South Africa, and through this discussion have realized how the invisible walls that exist in our society today are still very much present from the Apartheid time. 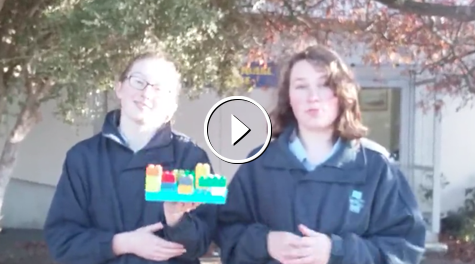 The girls used their knowledge to put together this week's video...Enjoy! These students from Tunisia focus on how people are different in the classroom and the country. why are we different? what are our differences? What makes us apart? The students from Turkey are reflecting about the idea wether men and women are completely equal in their country.